Located in the old city of Jaisalmer, in the heart of the city center, called Gandhi Chowk and 5 minutes walking distance from the notorious Jaisalmer fort. 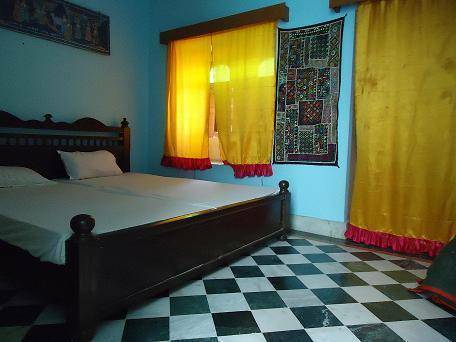 We have 11 double rooms, providing hot and cold showers, splendid roof top view of the fort. 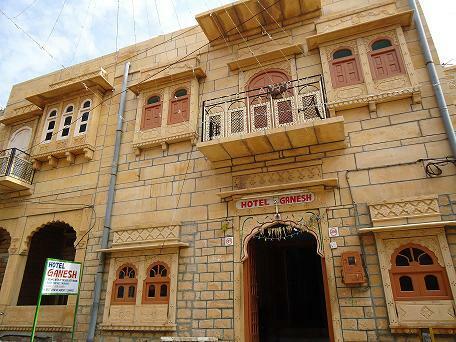 Managed under Ganesh Travels, which has been highly praised by Lonely Planet. 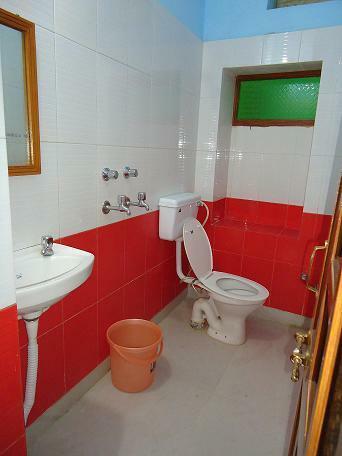 Different type of rooms availabe. 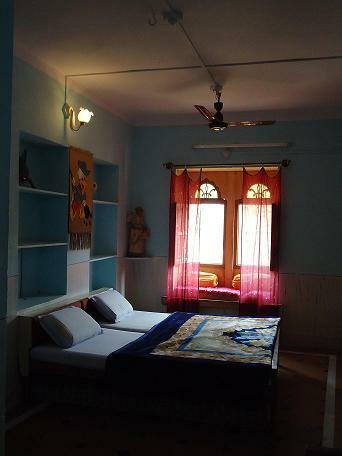 Air conditioned and Fan rooms. 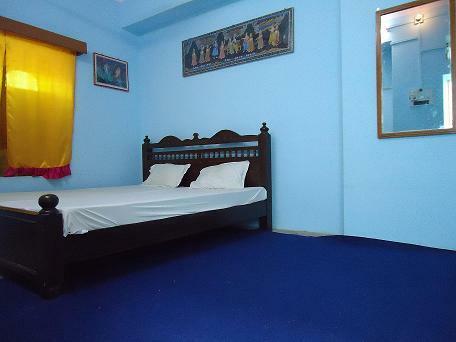 customer can pay 25% when they book and pay the rest on arrival and if they cancel no refund form the advanced fee.